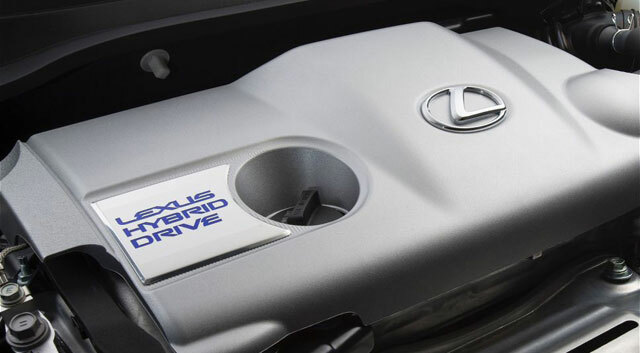 Speaking at the CAR Management Briefing Seminars in Michigan this week, Lexus International’s Paul Williamsen announced that Lexus will offer nine hybrid models worldwide by the end of 2014. Naturally, this leads to some speculation to what these models might be — Lexus currently offers seven hybrids: the LS, GS, ES, IS, RX, CT & HS. In fact, the GX & LX are the only two models in the lineup that don’t have a hybrid option, and that’s unlikely to change in the near future. Instead, it’s a safe bet that Lexus will be releasing two new models in 2014. Considering the information out there, it’s not a difficult puzzle to figure out — first off, the RC coupe is rumored to debut this year at the Tokyo Motor Show, and will almost certainly be offered with a hybrid powertrain (RC 300h or RC 450h?). The second model is most likely the NX compact crossover, which has already been trademarked as the NX 300h around the world. If anything, it’s yet another confirmation that 2014 is going to be a big year — Lexus hasn’t introduced two brand new models in a single year since the original LS & ES in 1989.